This location could be a great selection for a virtual office in Jakarta. This office location offers a selection of virtual services including on-demand conference rooms and broadband internet. 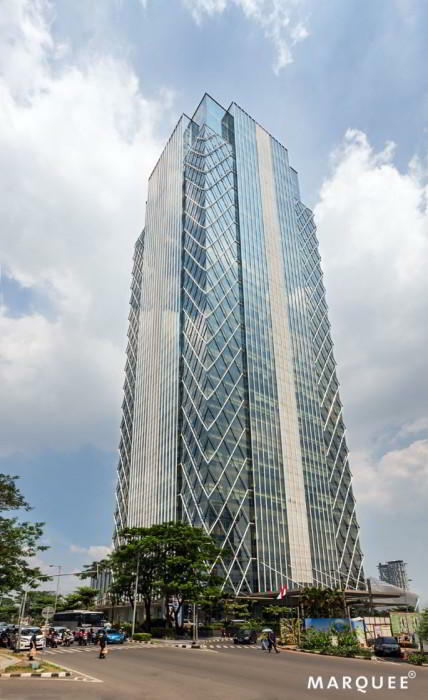 For more information about this virtual office in Jakarta, call now. This is a nice Jakarta virtual office. It has a number of services including broadband internet and conference facilities. 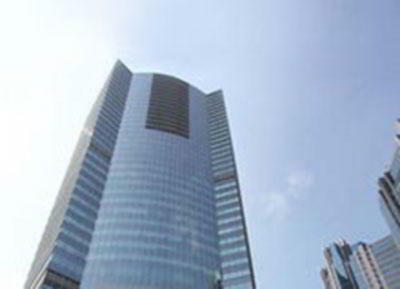 For more information about this virtual office in Jakarta, call now. This is a great choice for a virtual office. This professionally trained team is ready to support you with a full menu of services and amenities, such as day offices, meeting rooms and virtual receptionist. 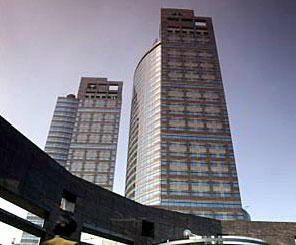 Call Alliance Virtual Offices for more information about this Jakarta virtual office.